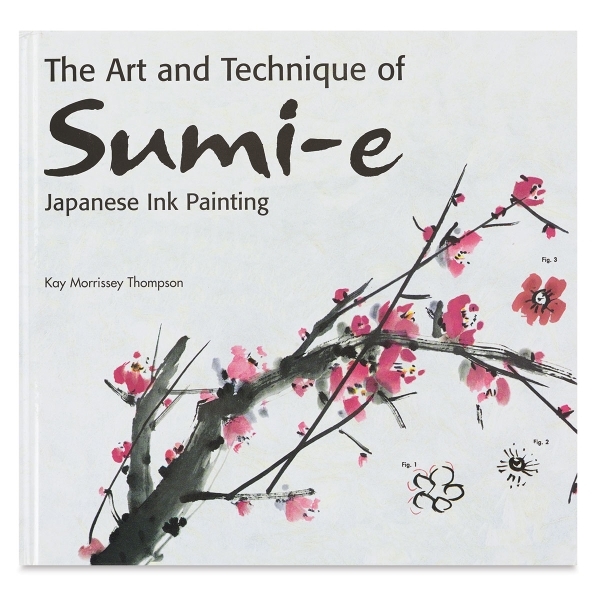 Explore the ancient technique of Japanese ink painting in The Art and Technique of Sumi-e. This wonderful resource contains extensive explanations of technique as well as detailed painting instructions and diagrams. The art of sumi-e, which literally means "ink picture," combines calligraphy and ink-painting to produce brush painting compositions of rare beauty. This beauty is paradoxical — ancient but modern, simple but complex, bold but subdued — no doubt reflecting the art's spiritual basis in Zen Buddhism. 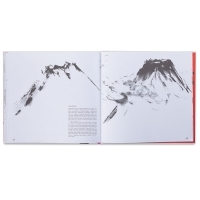 At the same time sumi-e painting is firmly rooted in the natural world, its various techniques serving as the painter's language for describing the wonders of nature. Buddhist priests brought the ink stick and the bamboo-handled brush to Japan from China in the sixth century, and over the past 14 centuries Japan has developed a rich heritage of ink-painting. Today the artistry of sumi-e can be admired in books, reproductions, and museums, but the techniques of the art have been much less accessible. 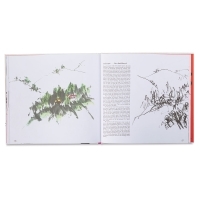 As a result, little information has been available to the inquisitive Western artist attracted to Japanese sumi-e. 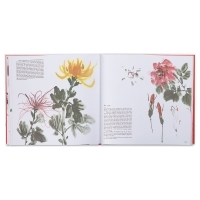 This book, designed to help remedy that deficiency, is the product of the author's study with her teacher, Ukai Uchiyama, master calligraphist and artist. 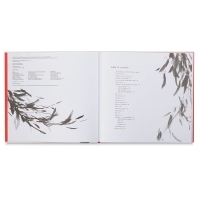 Author — Kay Morrissey Thompson. Hardcover. 72 pages. 10½" × 10" (27 cm × 25 cm).